Night School, the racing industry’s national online fan education and player development program since 2011, welcomes back its most intriguing annual topic, “The Psychology of the Horseplayer” for tonight’s Week 6 lesson. This will be the third season in which some of the game’s top minds share with fans and fellow horseplayers what makes them tick. Guest instructors this week include Jonathon Kinchen, the hottest handicapping tournament player in the country over the past year. 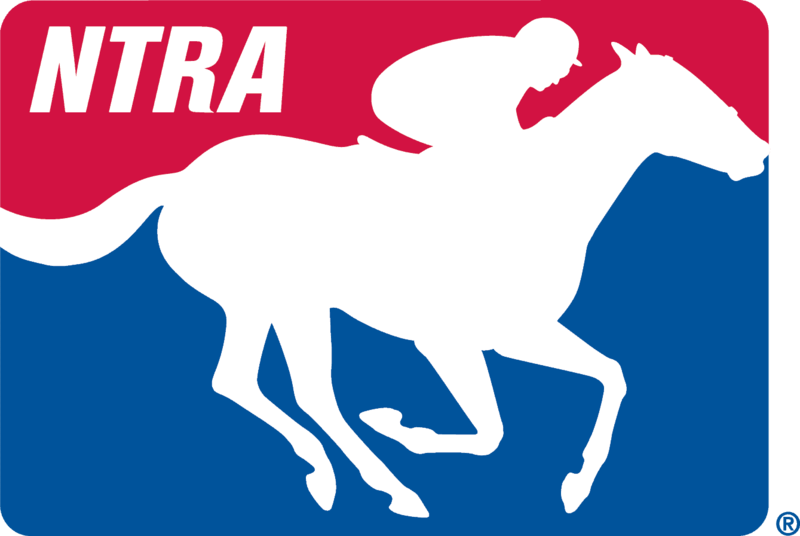 Kinchen put not one, but two entries into the final table of 16 at January’s DRF/NTRA National Handicapping Championship and already has qualified for the 2016 event. Also, Oaklawn Park track announcer and former TVG racing analyst Frank Mirahmadi joins us on Arkansas Derby week not only to look ahead at the huge weekend in Hot Springs, but also to reflect back on his personal demons in battling gambling addiction. Mirahmadi’s willingness to share his story and help others is what Night School is all about and promises to be a must-listen. Past guests for this intriguing topic have included NHC champ Michael Beychok, noted pick six player Jimmy “The Hat” Allard, professional gambler and oddsmaker Frank Carulli, economist and horseplayer Maury Wolff and author Pete Fornatale. Links to their past radio appearances in class are included in this week’s study materials (see below).